For organizations that work for nonprofit and charitable causes, nothing else can be as good as a website for its working platform. It allows it reach most people in the least amount of time and less hard work and investment. They can do more with their limited budget and resources. Internet open ups windows for new opportunities and communication. We have collected few of such themes that are self-completed and easy to use according to users and viewers. 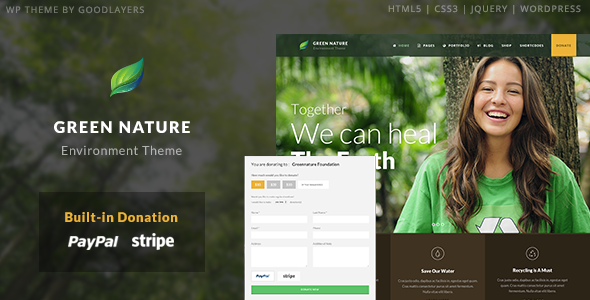 A premium non-profit WordPress theme for NGO or Charity foundation project. 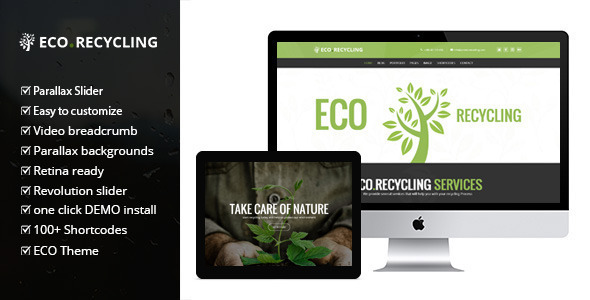 The theme is totally clean, flexible, SEO ready and has got a fully responsive design for you to work on. Heal is filled with tons of features that will make you say wow and a powerful customization option panel to work on. It also lets you choose from the unlimited color option for decorating your site as per your style, wish. With its one-click demo installation, you get it all easy, no need to install plugins and upload XML file anymore. It has got an event managing option too that you can use for creating any donation, charity event and it is easy to work on too. Very easy. 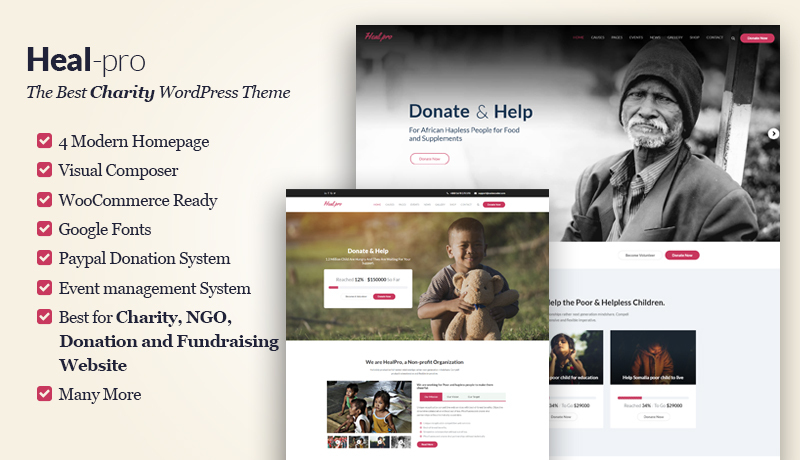 Also, these WordPress theme supports PayPal donation system which allows customers to raise fund directly through the website. And it does not end here just yet. This theme is more and more and very much helpful. The codes are clean and chic to use. Better. 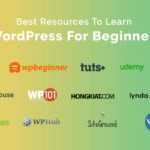 You do not have to wreck your brain either as the authors provide an excellent team for giving you support through your whole launching session. Their support system is awesome. 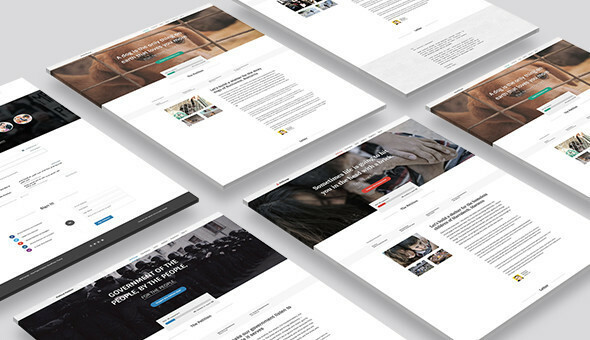 WordPress theme for the religious and non-profit website, featuring all essential options. Use it boost your trust in your community. Make people aware of what they can find for the peace of mind and soul. Helps people to get closer to the astral or divine beings, how they can join in with the teachings of peace and love. Heal lets you do that. Heal can help you to heal the heart of a human being and eventually the society. 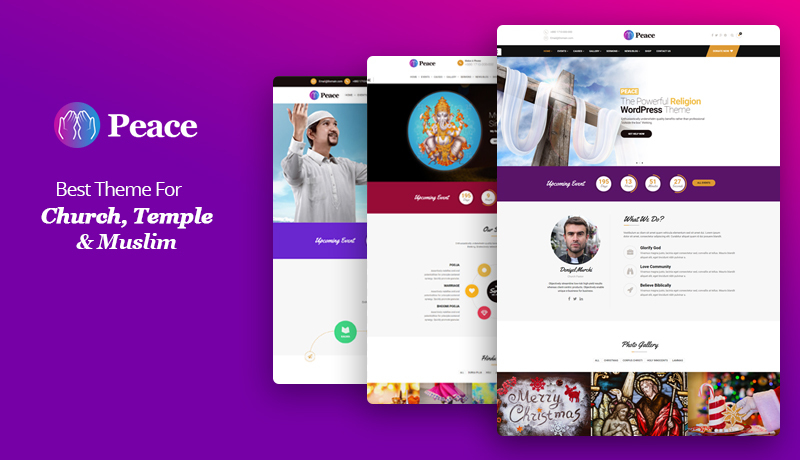 It is modern, elegant, nice-looking, and user-friendly, fully responsive and can be used for Church, Temple, Mosque and other religious activities. With different pages for all and translation ready tool, you can use your theme for anyone anywhere. And do not worry as their support team is 24X7 ready to help you with your problems. 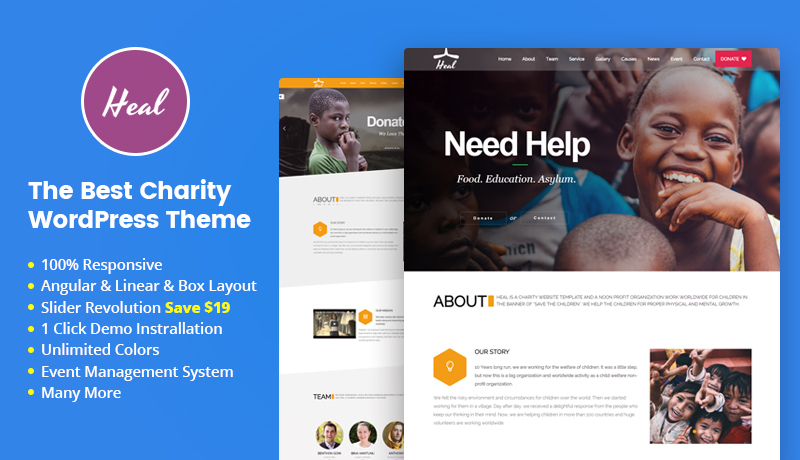 The theme is for any charity, NGO, non-profit organization, donation or fundraising website that believes in helping people and thrives for humanity. It has got you all backed up with all the necessary features and variation. Its custom pro-type causes help to manage and gather donation given all through the world to your charity. Its customization also allows it to fit any other similar domains with modern, impressive interface and makes it easy to use. 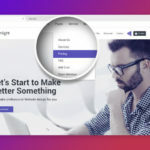 You get the theme with lots of shortcodes for flexible customizations that are too easy to apply. 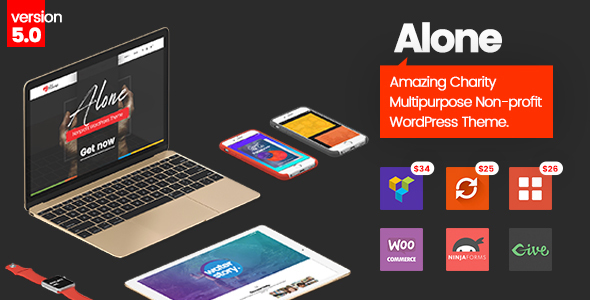 Premium Plugin Visual Composer allows you to put your thinking into motion with 100% responsiveness to all devices. It is retina and SEO ready as well. 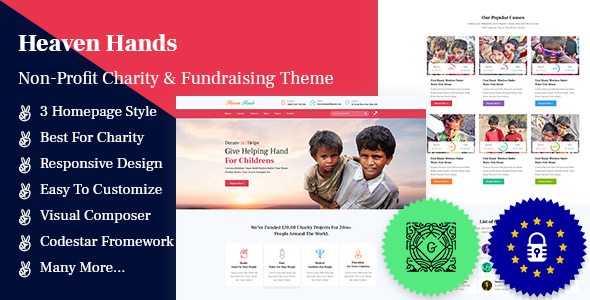 The theme has got many powerful features like Charity, Nonprofit, Cause, Fundraising, NGO, Church, Old Age, Poor Man, Schools and other non-profit projects. 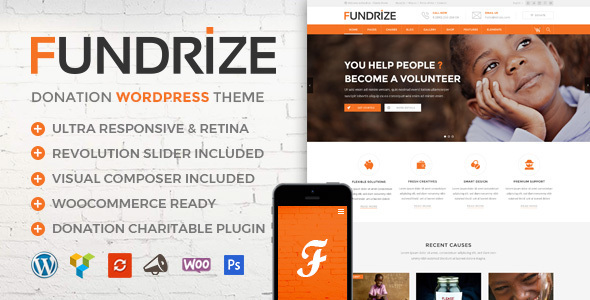 The theme is designed to help and launch websites for charity, NGO, a non-profit organization, donation, church or fundraising. 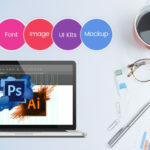 The theme is great for creating a stand-out website. 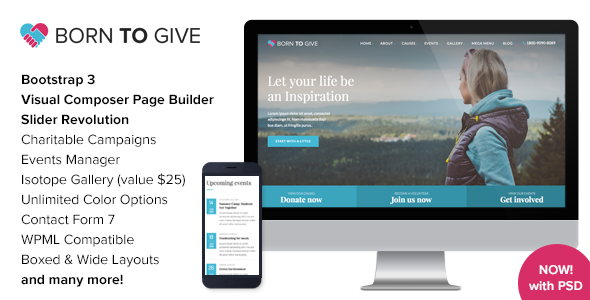 Also, works with a charitable plugin to create campaigns and manage donations for any non-profit organizations. Just like the theme the authors also reside in humanity believes and dedicates itself for that reason. As a result, you get full pre-sale and after-sale friendly and quick support for all of your problems. The support tea is very strong and equipped. Save the green! We need it!! Use Tefiti in that. 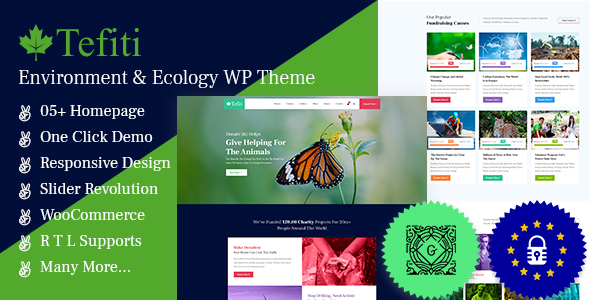 The theme is a fully responsive modern theme that is perfect for any non-profit organizations that are dedicated and works for nature, environment, charity, donation, action, green, animal, nonprofit, foundation, NGO, earth and us, the humanity. It includes all the necessary things that you need for PayPal to Visual Composer. It allows you to create multiple pages using the drag-drop module and can also fit with other similar domains. Completely flexible, modern and impressive. The site is translation ready as well that allows it to be used for any country or countries. You stay updated all the time as the authors are always looking for something new. And its support you will face problem while launching or managing your support. The theme for the sports world. 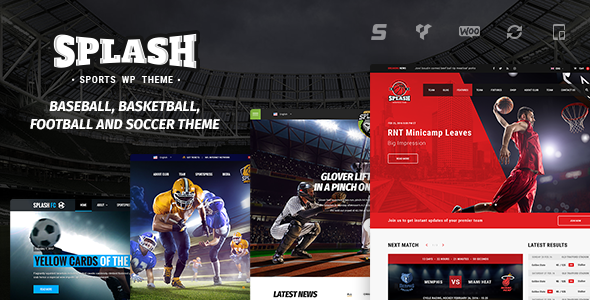 A theme designed for Basketball, Football, Soccer and Baseball Clubs. For their improvement and public engagement. It features allows to make it come alive with the live sports. You get to provide full info about the game, the teams, players, scores and everything. The designs are very creative that also lets you be creative. It is very flexible to use and can be used for any type of non-profit organizations, NGO, campaign project. Your site, your adjustment and they will be there to help you with the arrangements. Make a site that shows your inner self. 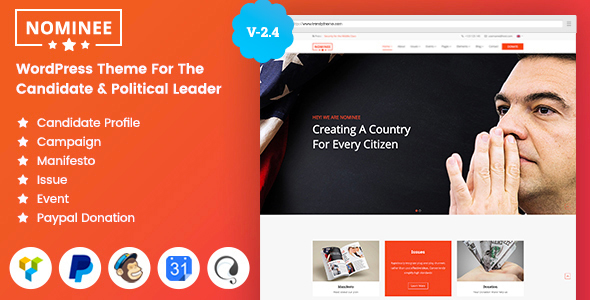 A very clean WordPress theme suiting all kind of Charity, Fundraising, Non-Profit, NGO, Church and other non-profit charity projects website. The theme includes cool donation plugins. Attracts people with its unique design an makes everything easy for you to use. Purchase it and use it for Charity, Fundraising, NGO, Campaign & Event Donation, Environment, Nonprofit Organization or Foundation, websites and projects, Funds and Donation Campaigns, Social Organizations, Governmental Social Program Websites, Religion or a Fundraising website, Politics, Church. 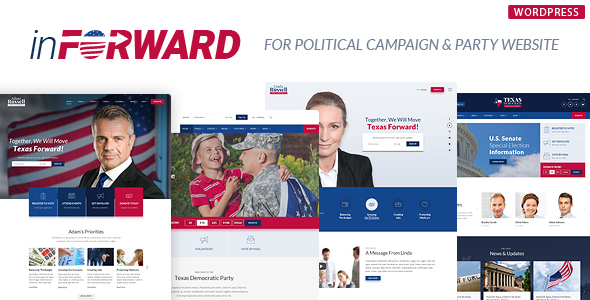 For your political campaign and party website. Use it to create awareness among people, to express your views, to engage others, to find help for you and needy of our help. Make stories, find new ones, tell them. The micro niche design lets you use the theme with no coding skills required. You create it and it suits all the devices and eyes. They provide online documentation and video tutorial for you to get help. The flexibility makes it easier and more fun to engage with the theme. As the name suggests it is the theme for charitable and non-profit sites. It helps you to spread your words and works across the globe so that they too can join you in the journey. The theme provides everything that you need to run on the path you have chosen and helped you with all its might. You can also do the online transaction and raise fund for your work. The theme is designed in the way that will elevate your online problems. 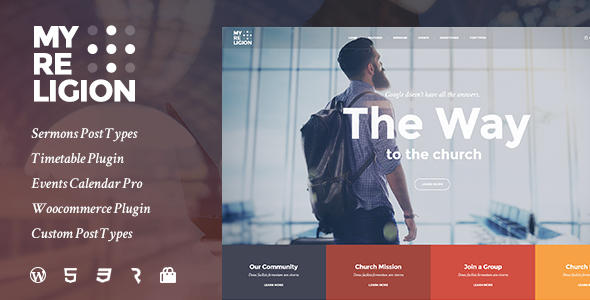 A modern website for your church. Spread the word of God and let everyone know about your activities. Start keeping up with the changing world and stay close to everyone’s heart. The sites are full of option that lets you design and provide everything the way you want. Fantastic site for your helpful website. By installing it you can use it for all your charity works and fundraising events. The powerful front-end admin panel with lots of setting and options makes thing easier. And they provide a fantastic support team for it as well. 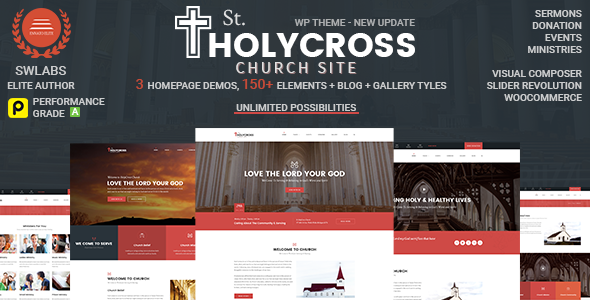 A very powerful theme which is designed for the church, charity, non-profit and religious websites and comes handy for portfolio/corporate websites also. It has got built-in event managing plugin as well. It has got a nice option to arrange sermons as well. Make a gallery and not just tell people but show them how beautiful the world can be. Create opinion and raise funds as well. This theme is for political reason and those who are in it, the candidates, leaders, supporters, and potential people. The nominee has the flexibility to fit any political leader or political party and social issues. The theme has got numerous option and allows people of different languages to use and engage. 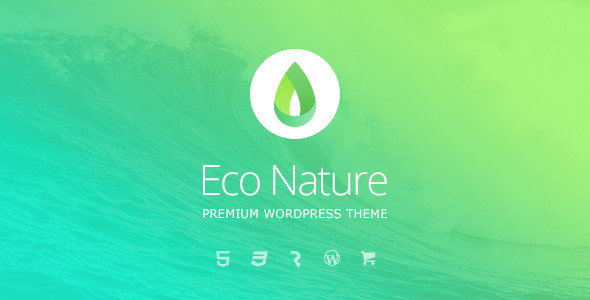 For taking care of our nature this theme was created with great care. This theme allows you to work for the survival of Mother Earth and spread the word of safety everywhere. The design is very clean, easy to handle, light on the eyes, yet attractive and supports PayPal donation. With its limitless color edition and animation supportive feature you can turn the page according to you and make the website come alive. 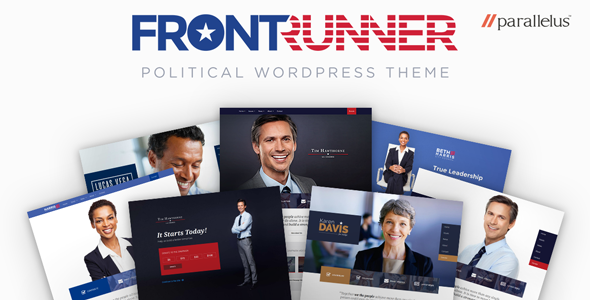 It is the great political site for every candidate, super PAC, political party, organization, campaign or group. It helps you to show your true leadership skill and beliefs. You will be notified of news and updates and in any kind of need, they provide support to their customer. 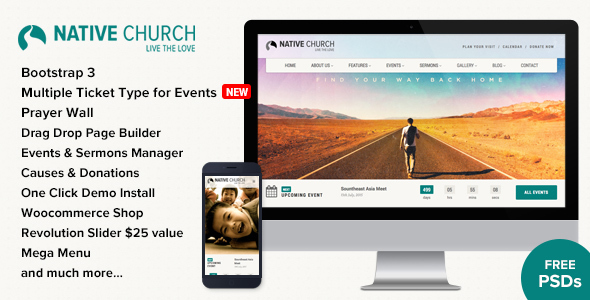 It is great for church website with a functional donation, sermons, events system. 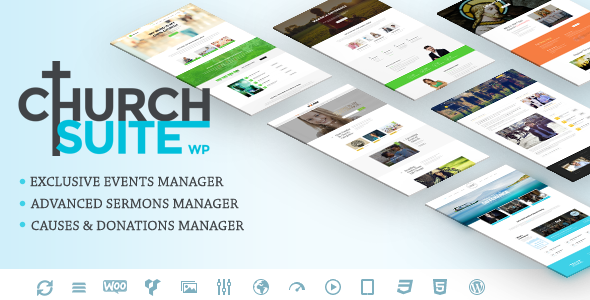 It is super fast, fully responsive, feature packed & supported by top authors. A deep down research to church actual requirement to build the theme so they know what you need and how to provide you with that. It can be used for political, charity, non-profit org. Lets you to showcase your thinking. It has many elements that will make your website elegant looking and helpful for the viewers at the same time. Share your thoughts and your ambition. 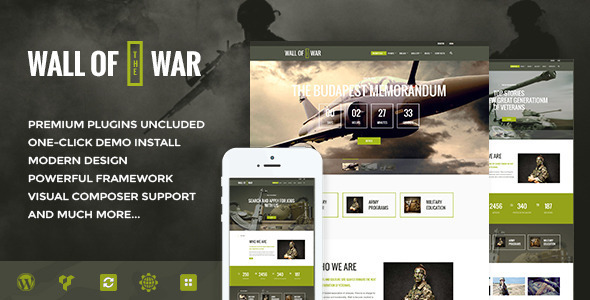 The theme works smoothly and is very flexible. 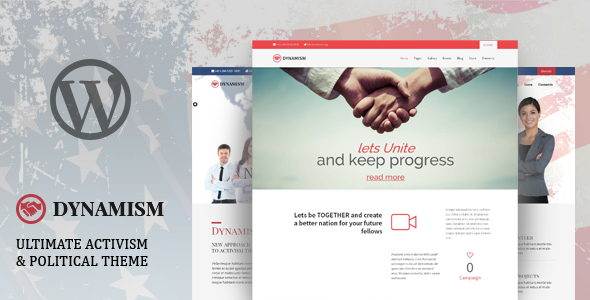 Keeping politics and activism in mind this theme was created so that the design can fulfill each and every requirement needed by charity, environmental, churches as well as corporate sites. The theme lets you display text and video documentation that makes your website even more engaging. With the theme, you also get premium 6 months support. You can schedule your events, conferences, meetings, charity as needed. 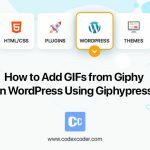 With its blogging and other options, you can express yourself and share what you have seen that is threatened the nature and how to solve it as well. Very suitable for people with zero programming knowledge. 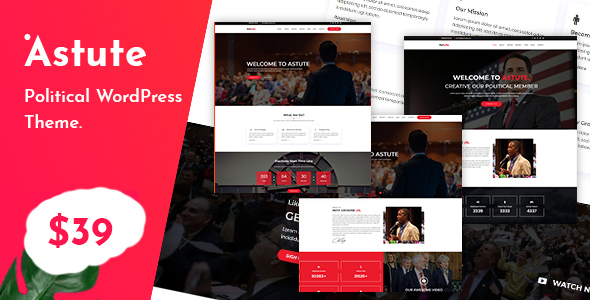 The theme mainly targets churches and events but is also compatible with the conference, environmental, charity, law, agency, hosting, nonprofit, gym, medical, parallax, political, activist, cause, one page, business, spa, and shop. Customer support is very good of theirs. They will help you to launch your website the way you want to. 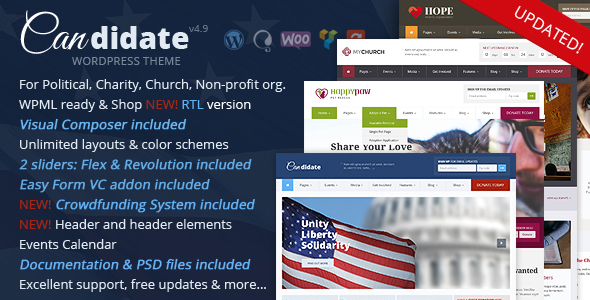 It has got beautiful ready to import demos for classic and modern churches. 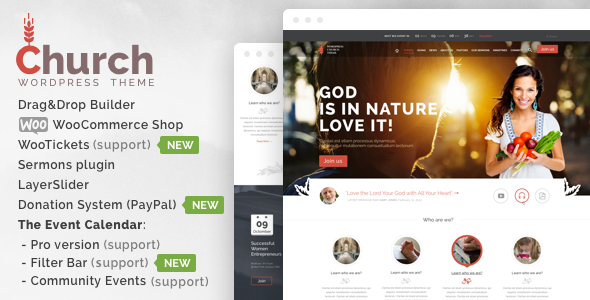 Using this theme for your website you can take a step forward in bringing the God and people together. It has other fantastic features too that will make the theme really easy and helpful for both the users and viewers. It is easy to handle as well. For any kind of petition, this theme is ready to work. It fits everything with the wide range of versatile features and options. And customize it within few minutes. It has got unlimited supporters capacity for your petition. Also has got a unique signature with email validation system for security of your website. They have a fantastic support system that typically responses within minutes to help you with your site as much as possible. 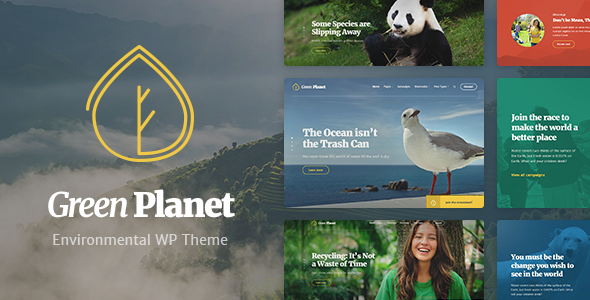 Help to save the world for the future with this incredibly fantastic theme. It fully layered PSD files make things much easier to handle. 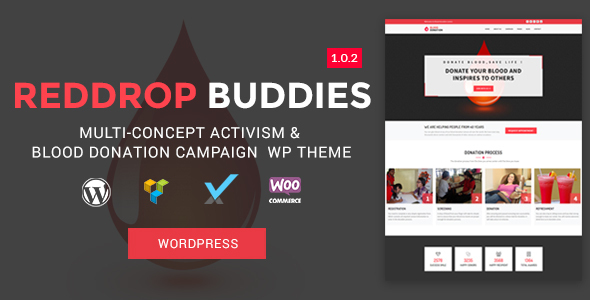 It is multi-concept activism and blood donation campaign WordPress theme with elegant design and great accessibility. It will be a great purchase for your non-profit sites like events, campaigns, activism, causes, forum. 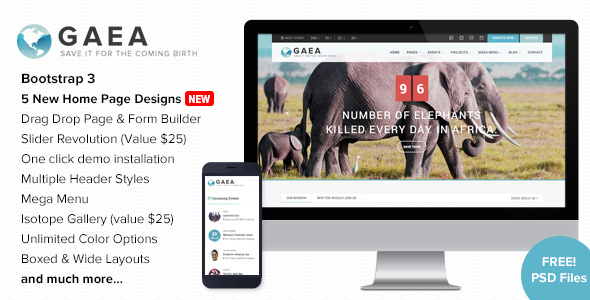 This responsive theme is mainly designed for nature, environment, environmental, donation, action, green, animal, Africa, wild, nonprofit, foundation, PayPal, natural, NGO, earth websites. Master slider included that lets you manage the slider element as you wish to. Not the chic delicate flowery designs that you see everywhere in the net. It has a strong masculinity and serious attitude sense in its design making it perfect for your military school, army and military service promotion website, veterans association, military club, etc. The theme is very easy to use and safe for your purpose. Its features, flexibility and user-friendly design wins your heart and gives you an endless amount of options to do with your website. All of your plans, ideas, events, business will be sorted out in a jiffy. It is an up-to-date petition theme design with every rich and new facility available. You can also use it for you other nonprofit activism sites. 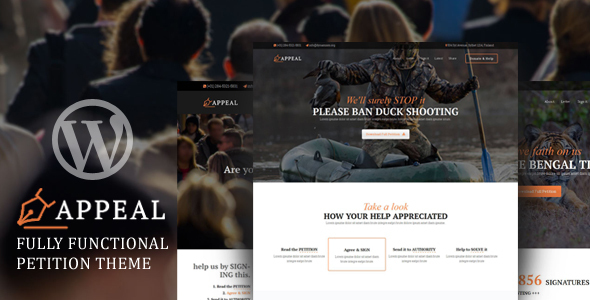 Creating a petition and spreading awareness is easier and more effective with a website with this kind of the helpful theme. Sports! Sports loving people always like to stay updated about their favorites. Not only the games or scores but about everything from its player to managing theme. 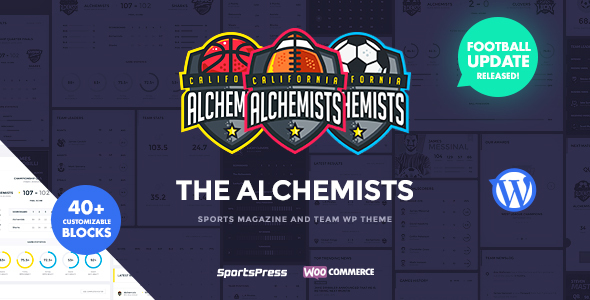 Engage people with their favorite team or club or player with this super sports theme. It is like a magazine that allows you to cover events, reviews, accidents, seasons, features, players, sports, upcoming and all. Hope, you have found what you have been looking for in your attempts to save the world. This is our small attempt at saving the world. Hi mate! 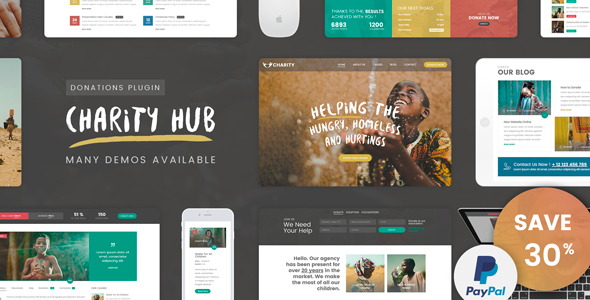 Thanks for your good article with an elegant collection of Best Nonprofit Charity WordPress Themes. If possible, please help us to recommend Greengive and Betterlif in this list. We would like to give a small contribution to the world! Thank you so much for your great touch. Appreciate much. We will try to add your links in our next update. You can share our theme also.